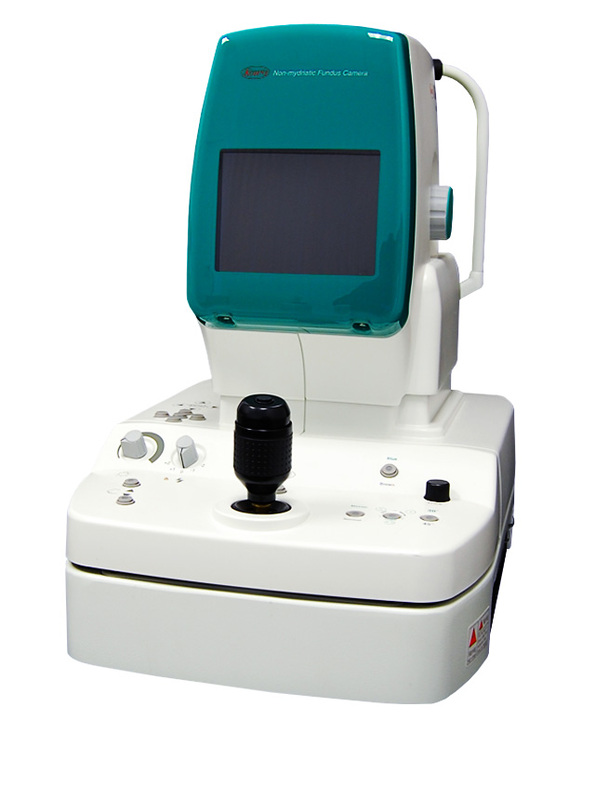 The nonmyd α-DⅢ is a compact non-mydriatic retinal camera with a built-in 8 megapixel imaging sensor. Kowa offers speed, reliability, and high resolution photographs in a striking design. 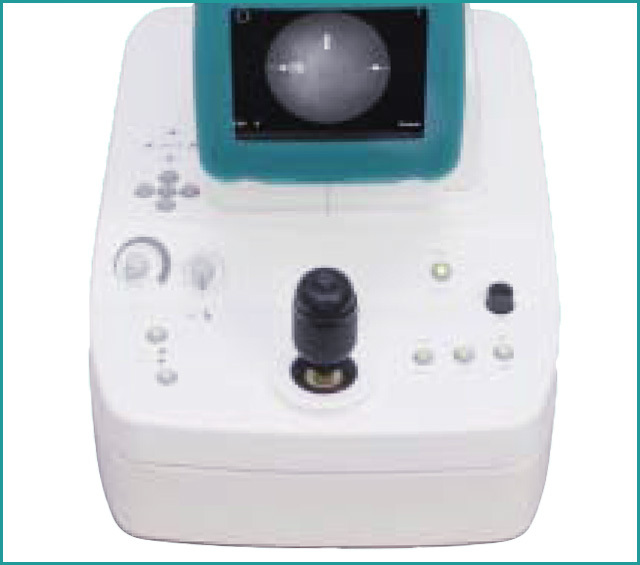 The Nonmyd α-DIII is a compact digital fundus camera that embodies Kowa's longstanding tradition of electronic imaging excellence. The lightweight construction and internal scientific 8 megapixel sensor produces a robust camera that combines advanced technology with modern design. Connect to a computer via the USB interface to store, view, and compare images in the Portable VK-2 digital imaging software. Two fixation modes enable the capture of three standard positions or an extended "mosaic" mode of nine positions, which can be merged into one panoramic image. Rapid capture of fundus images is easy with the simple controls that are conveniently located at your fingertips: simply align, focus, and shoot. 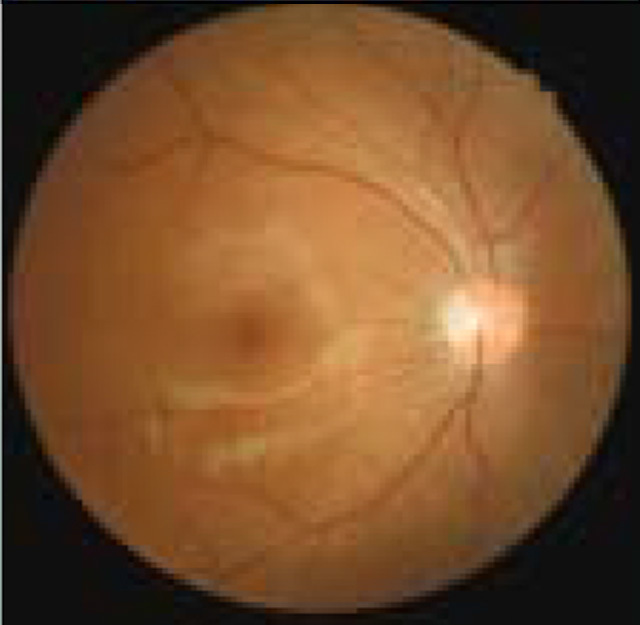 The all-in-one compact, lightweight digital fundus camera incorporates advanced technology in an efficient design. This cost effective design uses intuitive ergonomic operations that makes photographic results easy to capture. Easy-to-use controls are located at your fingertips. The conveniently located controls makes rapid screening easy; all operations can be carried out with the simple touch of a button. The nonmyd α-DⅢ has 2 fixation modes that provide up to 9 fixation positions, "Normal" and "Mosaic". 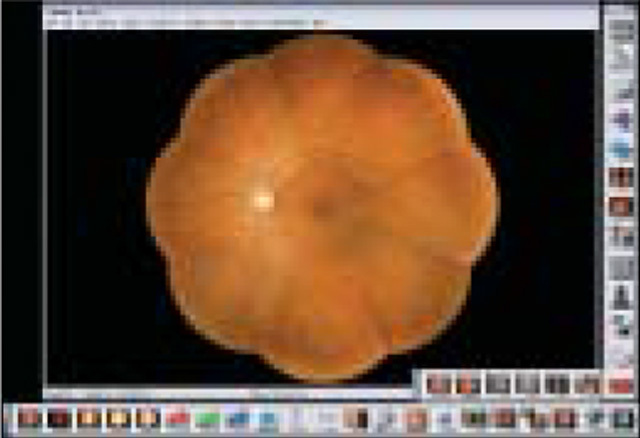 The "Mosaic mode" provides 9 fixation points for a panorama image covering a retinal area of approximately 85 degrees when using the "montage" application integrated in the digital imaging system. When using the "Normal mode" 3 positions are selectable Central, Disc and Macula. The nonmyd α-DⅢ utilizes an internal 8 megapixel digital camera. The high resolution digital camera provides detailed, diagnostic quality images with Kowa's exclusive "Aspherical" optical system. The nonmyd α-DⅢ connects to the computer through a USB interface that makes set-up and operations plug and play. The camera can be used with either a desktop or notebook computer with Kowa Portable VK-2 digital imaging system. Regardless of the volume of photographs taken, the nonmyd α-DⅢ & Portable VK-2 lets you store, restore and compare data with ease. Shoot and forget allows easy image storage and automatic image saving.